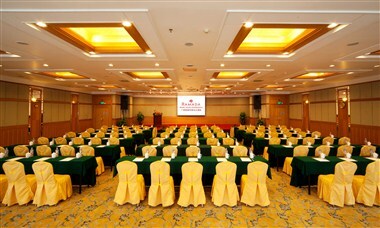 Ramada Pearl Hotel by Wyndham brand is located in the proximity of the CBD and Consulate of Guangzhou, beside tranquil and relaxing environment of Pearl River. 1km away from Haixinsha and Guangzhou Tower. 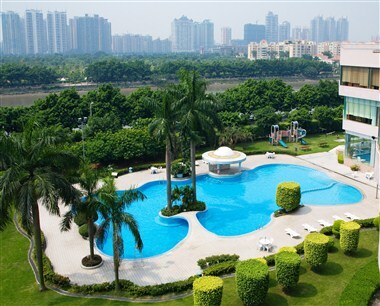 1.3km from U.S. Consulate, 3.5km from Chigang Pagoda, 5km away from Guangzhou-Kowloon Express Railway Station, 35km from Baiyun International Airport and 8km from Guangzhou International Convention Exhibition Center. 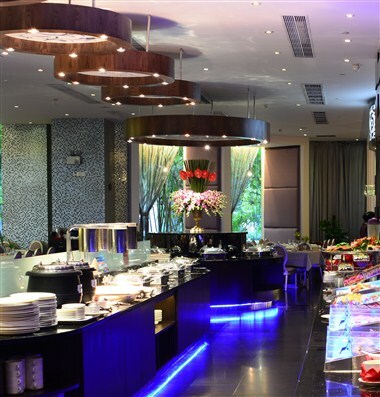 The hotel boasts 379 ultra-modern guest rooms including suites, executive floor and apartments, with different cuisine restaurants, function rooms. 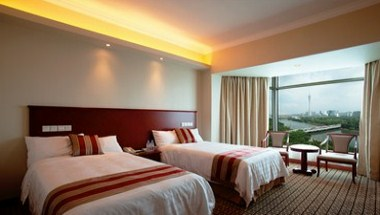 It is a perfect combination for both business and leisure in Guangzhou. 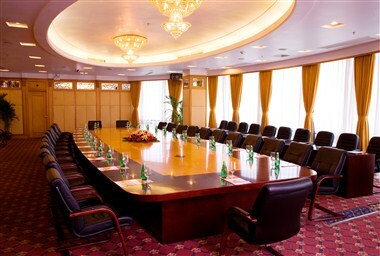 There are over 1900 square meters of space for meetings and banquets, 19 multifunction meeting rooms equipped with audio visual equipment and wireless network, able to accommodate meetings and events from10 to 500 people.